"Angel faces hell-bent for violence." Moving story of a young boy who, left without attention, delves into a life of petty crime. 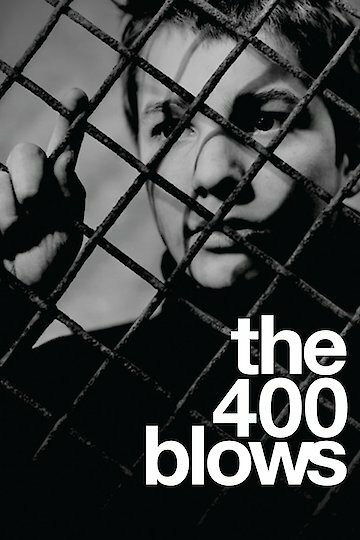 The 400 Blows is currently available to watch and stream, buy on demand at Amazon, Vudu, Google Play, iTunes, YouTube VOD online.